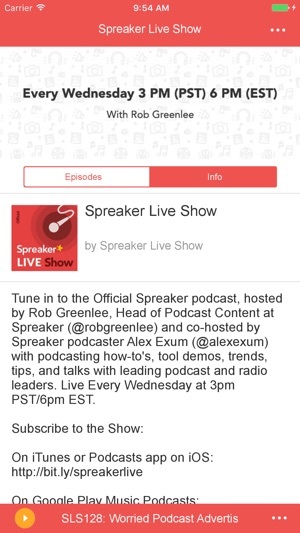 This is the Official Spreaker podcast, hosted by Rob Greenlee, Head of Podcast Content at Spreaker (@robgreenlee and RobGreenlee.com) and co-hosted by Spreaker podcaster Alex Exum (@alexexum). 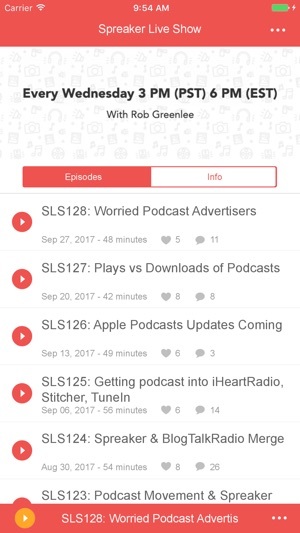 with podcasting how-to's, tool demos, trends, tips, and talks with leading podcast and radio leaders. 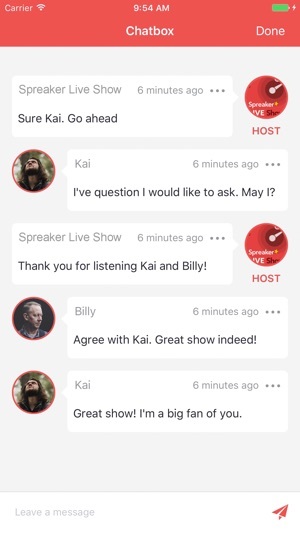 This app also enables FREE LIVE listening and chat interaction every Wednesday at 3pm PST/6pm EST. 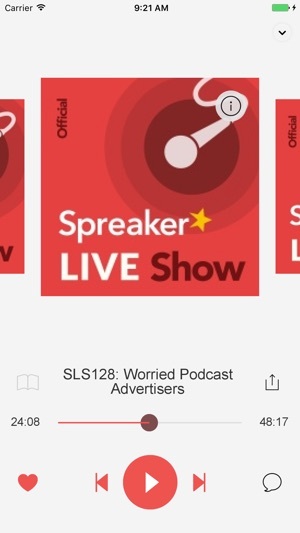 This show offers tips and help around microphones, developing content, monetization, trends and features top podcast industry guests that offer advice and experiences. 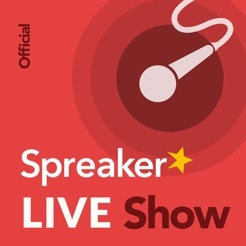 You’ll also hear the latest news about Spreaker and Spreaker tools, from newly released features to exciting new partnerships. 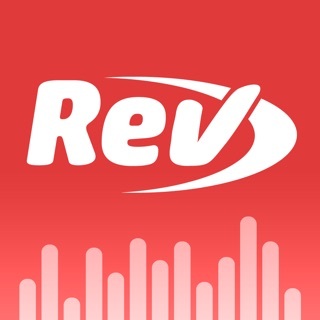 Give the app a try and interact with a rich community of audio creators and listeners. Don’t forget to leave us your comments and feedback!